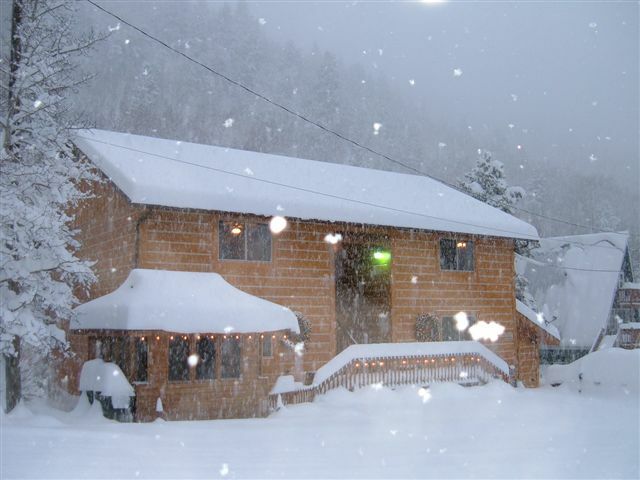 Colorado Family Ski Package, Ski Town Condos Vacation Rentals in Monarch. It's beginning to look a lot like Christmas with snowflakes, strings of Christmas lights, and Christmas Trees! Colorado Snowmobile and Stay Package for $164 per person, quad occupancy! (Includes 7.3% tax) Includes 2 nights lodging at Ski Town Condos and a Monarch Park Scenic two-hour snowmobile tour. (not including holidays or spring break) Must be a minimum 15 years old to drive, and 5 years old to ride double.